“Barrosu” Giovanni Montisci is back in stock or when a new vintage becomes available. 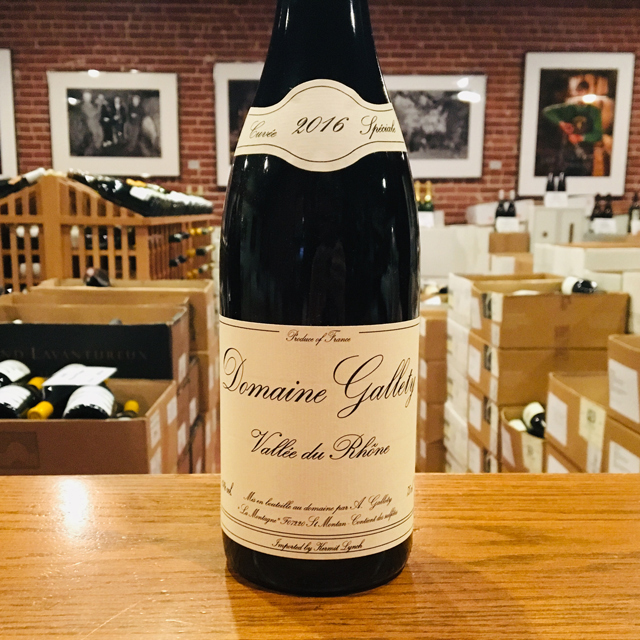 Mamoiada may not be a household name in the way that Châteauneuf-du-Pape, for example, is synonymous with world-class Grenache. 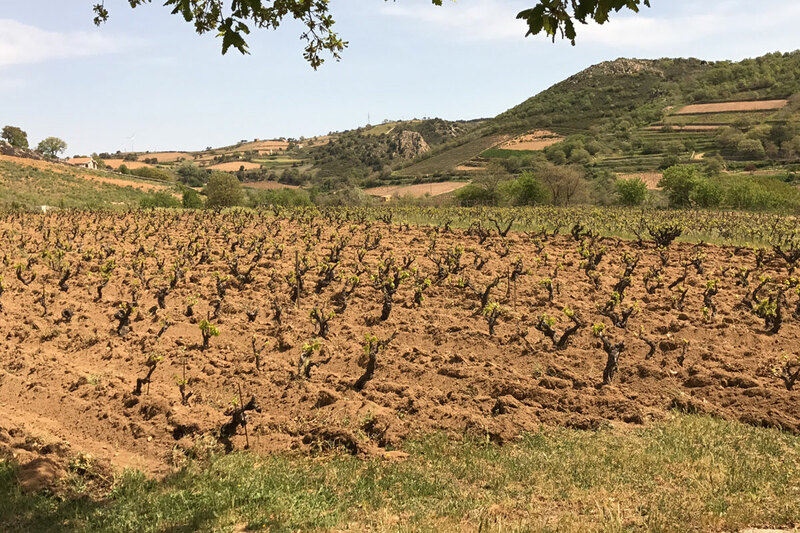 And yet, with vineyards that reach 2,500 feet above sea level, this tiny village in the heart of central Sardinia’s highlands is emerging as a top site for Cannonau, as the grape is known locally. 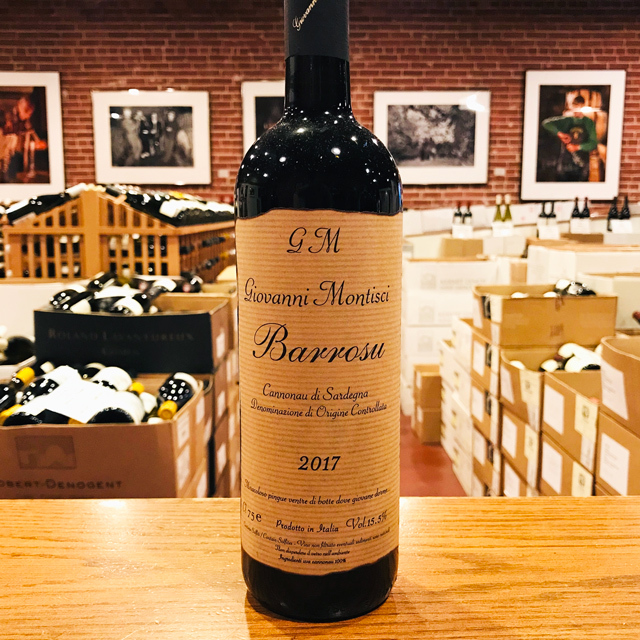 The mountain terroir is unparalleled in Sardinia or elsewhere, endowing Cannonau with extraordinary concentration while preserving precious freshness that allows its wines to elegantly toe a delicate balance. Giovanni Montisci, who farms just two hectares of stubby old vines, remembers the traditional wines of Mamoiada—sweet, alcoholic, rustic brews served with the region’s similarly rustic cuisine—and refined things a bit, taking inspiration from Quintarelli, Rayas, and the best in Barolo. He crafts dry Cannonaus of a regal caliber that channel these legends through the lens of Mamoiada’s high-elevation, decomposed granite soils. 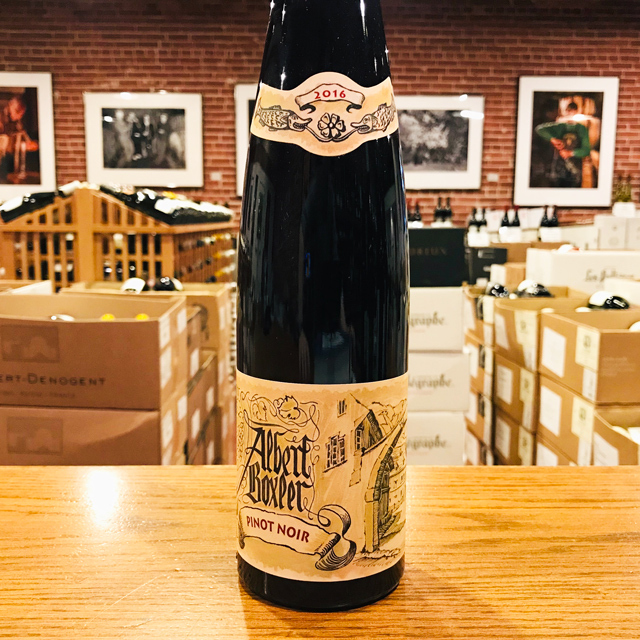 The sweetly perfumed nose of rose petals, wild strawberry, and juniper prefaces this deep and powerful, yet exquisitely refined Cannonau, definitively putting Mamoiada on the map for lovers of Grenache and great Italian reds in general. 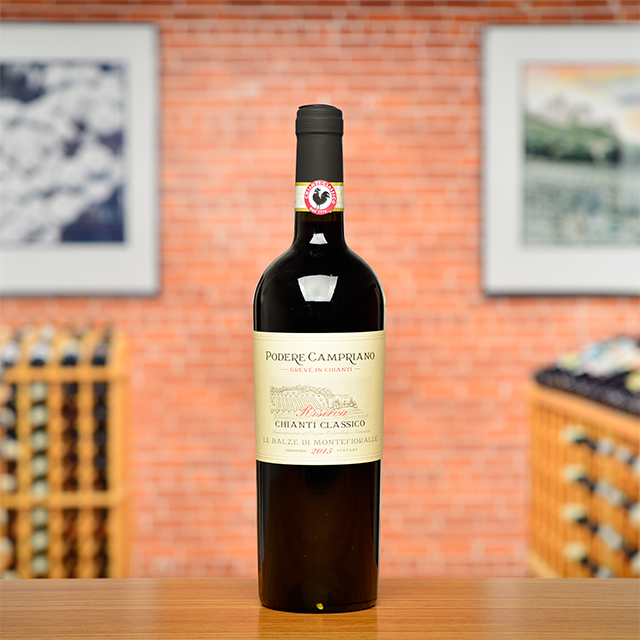 Cannonau is grown all over Sardegna, but the town of Mamoiada, in the island’s mountainous interior, could be considered one of its grand cru sites. With a mere 2 ha of vines and a radically artisanal approach, Giovanni Montisci has established himself as one of Mamoiada’s foremost ambassadors. He has earned a cult-like following for his distinctive Cannonaus from organically farmed old vines grown up to 650 meters elevation. The chilly nights here allow for slow and steady ripening, preserving precious acidity. 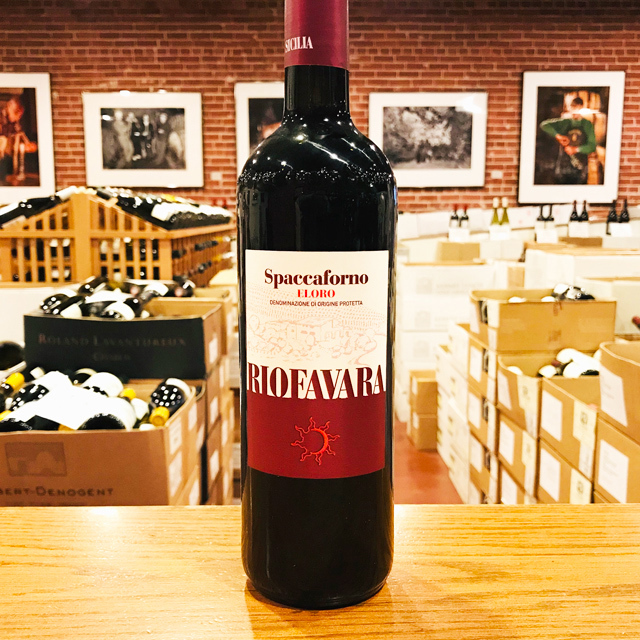 Giovanni’s wines are the product of his painstaking attention to detail, from the meticulous work among his ancient alberello-trained vines to the gorgeous Quintarelli-inspired labels adorning each bottle. Our first foray into Sardegna is very recent, and it only took one trip to fall in love with the island, its culture, and its wines. Similar to its northerly neighbor, Corsica, there is a strong regional identity here that goes far beyond its official status as one of Italy’s twenty regions. Its people are proud, strong-willed, and deeply attached to their traditions—a distinctive character often seen with island people and accentuated by its long history of invasions and outside rule. This tumultuous past has resulted in diverse influences—Greek, Roman, Aragonese, Catalan, and Ligurian, just to name a few—that have shaped the island’s culture, language, cuisine, and wines over many centuries. 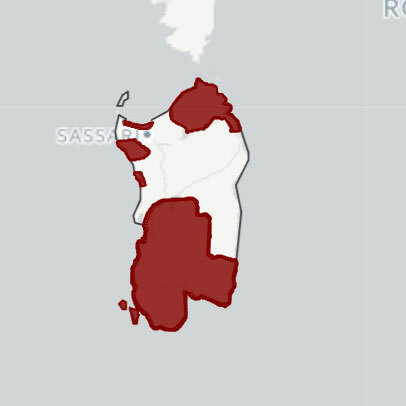 While Vermentino and Cannonau (aka Grenache) reign, Sardegna also boasts a number of indigenous grapes that are capable of expressing something unique in its abundant variety of terroirs. The Mediterranean plays a major role, providing cooling, salty breezes to coastal areas, while the rugged, mountainous interior is home to high-altitude sites where wines retain freshness in spite of the southerly latitude. 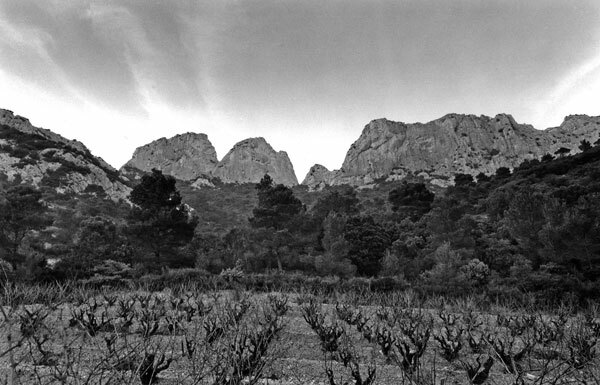 The granitic highlands of Gallura and Barbagia come to mind as some of its most qualitative zones, but a range of soils, elevations, and varying distance to the sea mean that the island is capable of producing wines in all styles, from crisp whites to powerful reds and exquisite vini dolci. The three growers we represent bring something new to the table, something fascinating that is not found elsewhere in Italy or even in nearby Corsica. 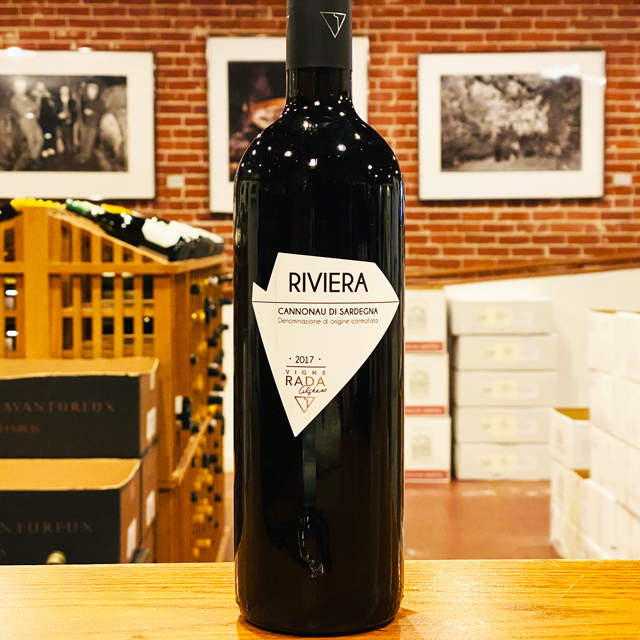 Their wines evoke the rustic beauty of this fascinating island civilization, and of course, pair perfectly with the local cuisine, be it seafood-based or the hearty, earthy specialties of its interior.